HYNN was highly recognized by the industry again and won the title of "2017 Top-Ten Brand for China Lithium-ion Power Battery Equipment".-Shenzhen HYNN Technologies Co., Ltd. The award items of "2017 Qidian Golden Tripod Award – Top Award in China New Energy Industry" promoted by Lithium Big Data and Qidian Electric Network under Qidian Study were officially announced. HYNN won the title of "2017 Top-ten Brand for China Lithium-ion Power Battery Equipment". Doctor Zhao Shaohua, vice president of HYNN, made detailed explanation of back-end treatment technology of Lithium battery intelligent manufacturing, mainly concerning process overview, process subsection description and technical innovation of automatic line body of Lithium battery back end. Thanks to the accurate awareness of the industry's development direction and the operability of the domestically produced equipment, we launched the processing system of the posterior segment of intelligent manufacturing of the square, cylindrical, soft package and polymer morphology batteries which integrated into, capacity, step with intelligent storage. Plus the MES System, we provide our customers with the self-developed whole line, automatic, intelligent, and visualized lithium battery intelligent manufacturing solutions. All the inspection equipment is outfitted with information management platform, which ameliorates the stable cohesion between equipments in each link. Detection and test data of each link can be syn uploaded to the back-end server to achieve traceability of the inspection, which shows an evident advantage. The products, thanks to our customized solutions, professional design, fast delivery and high quality service, has gained favor from many domestically renowned lithium electricity enterprises such as BYD, Guangyu, Sunwoda, Desay, Yinlong, Chaowei, Guoxuan High-tech, Jianxing Lithium, etc. 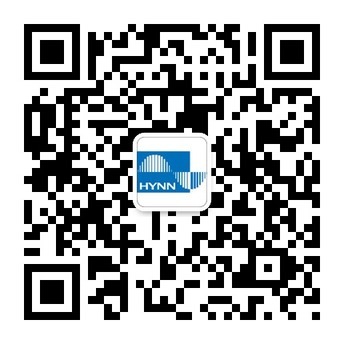 Previous：Congratulations on HYNN for the success at 2017 US Battery Show!